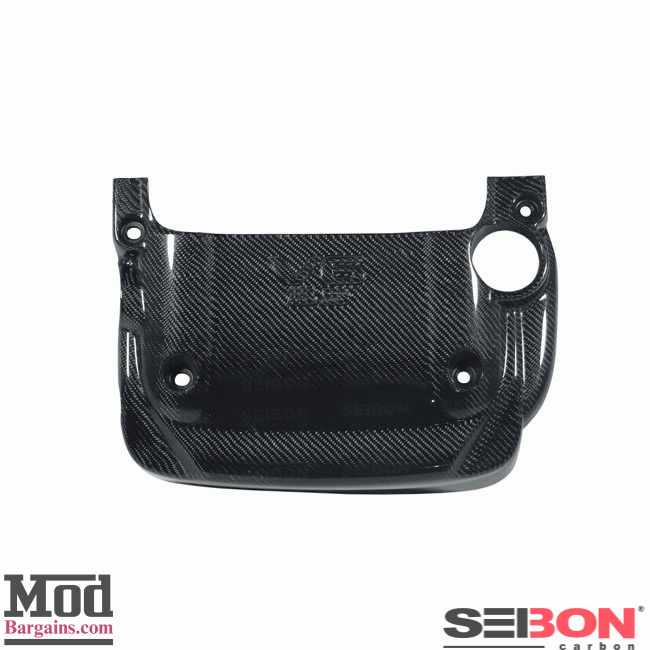 Add a race-inspired styling to the engine bay of your 2003-05 Nissan 350Z [Z33] with This Seibon Carbon Fiber Engine Cover. 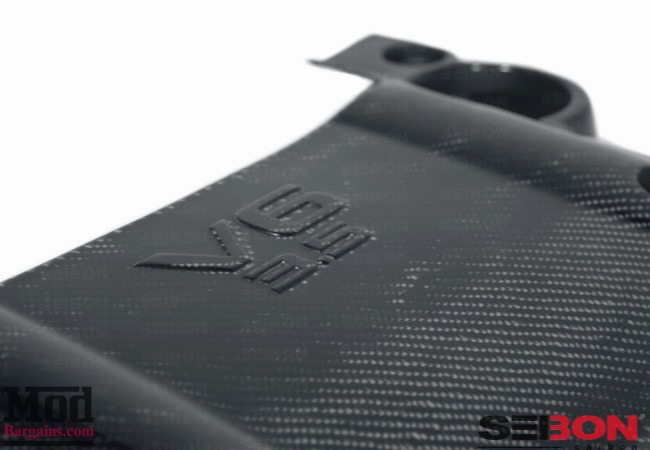 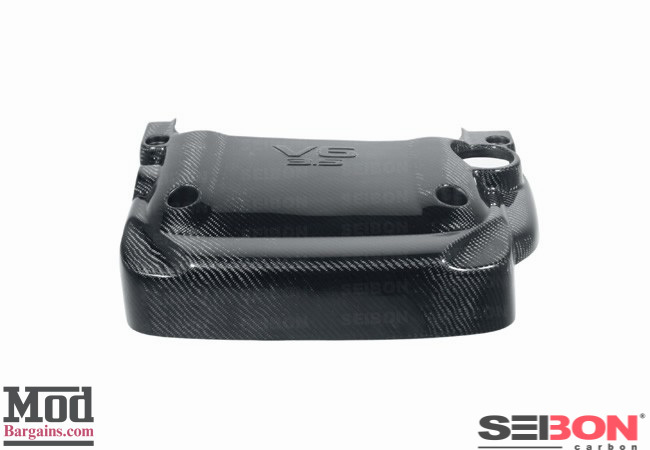 ThisEngine Cover is all made out of 100% REAL carbon fiber for optimal strength and weight savings. 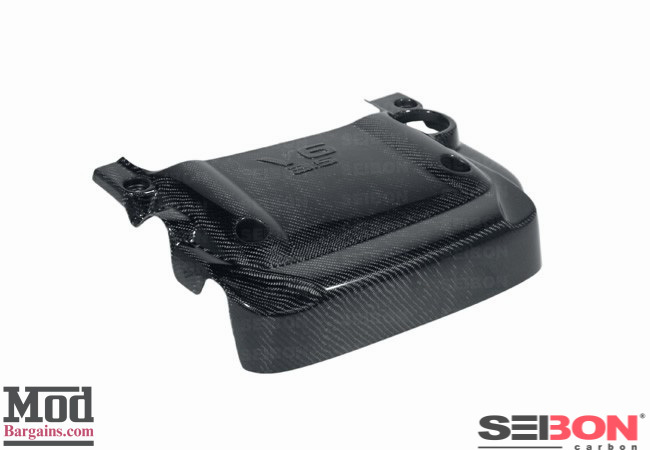 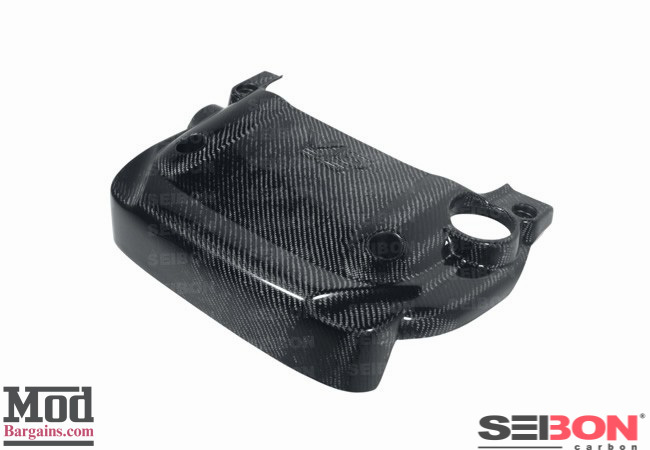 Then this carbon fiber Engine Cover is clear coated for a glossy and durable finish.